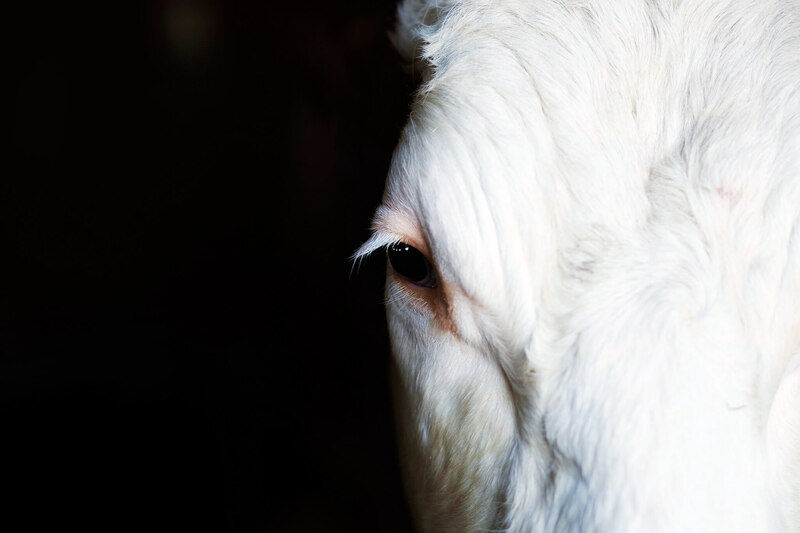 We are pleased to announce that the cows have nominated the following story for Vestal Review‘s third annual award for flash fiction (The VERA). Congrats to Courtney! We could only nominate one story of 500 words or less from 2016, so this required considerable contemplation (and cud chewing). As always, the cows would like to thank each of our contributors for sharing their amazing words. You make running Cease, Cows a continual source of joy.